1. Do you come to my home to measure my kitchen? Yes. 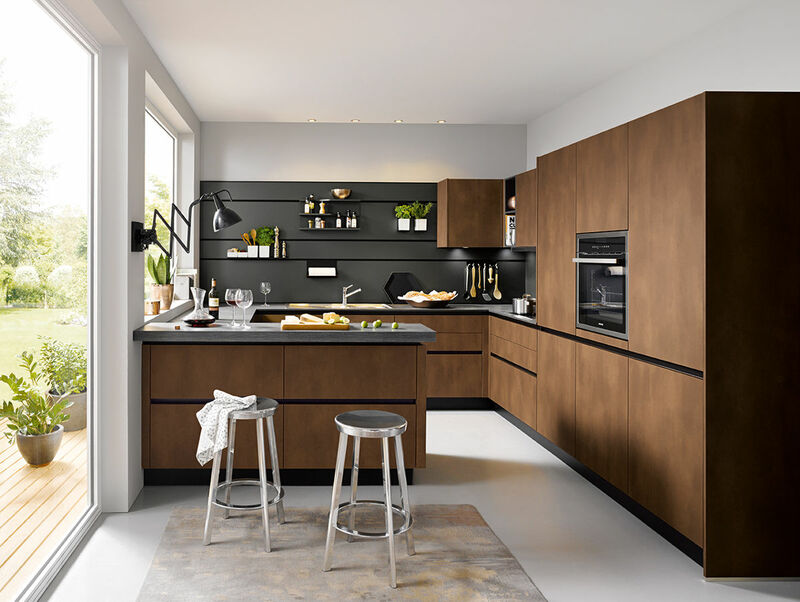 We would, however, normally encourage you to come to our kitchen showroom first as we find it puts you in a much more informed position to make decisions as to the things you would like to incorporate into the design. It also enables you to choose from our range of units, worktops etc. As standard practice we always instruct our surveyor to site survey your kitchen prior to the kitchen being ordered. We supply kitchens nationally. However, in terms of site design visits, we cover London and the Home Counties. 3. I would like to get an idea on price, can I email you my plans? If they are specific kitchen design plans then yes by all means. If they are purely architectural plans, we would ask you to arrange an appointment to come to our showroom and bring them with you. After a discussion with you, we will be able to give you an accurate price based on the range that you have chosen. 4. What ranges of kitchens do you offer? 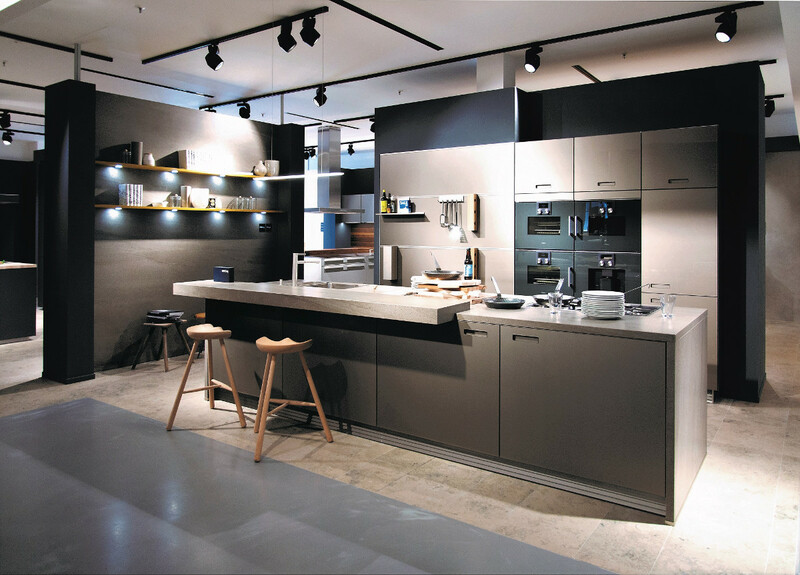 We supply two ranges, both high-quality products made to order from Germany. Our Next125 range and our Schüller C range. 5. What end of the market are your kitchens aimed at? Without a doubt, our kitchens are top end in terms of quality and durability. 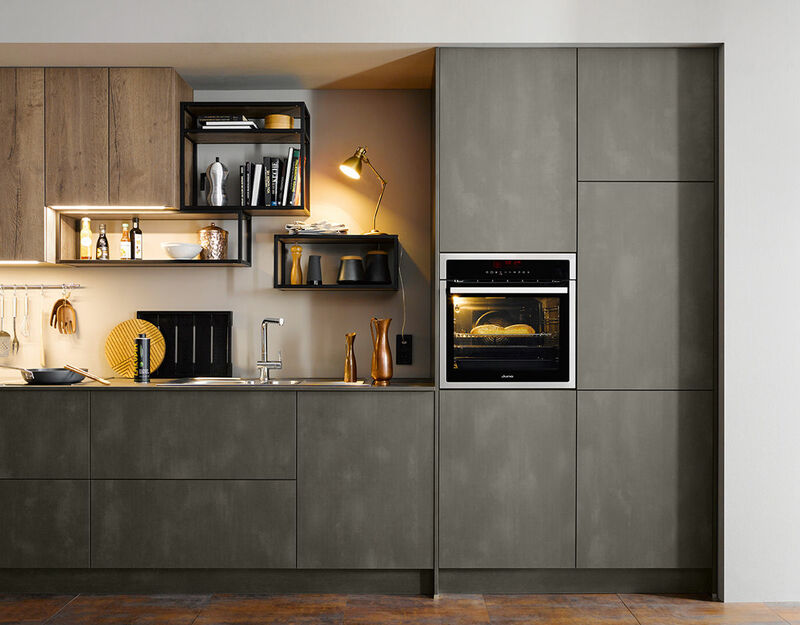 From the cabinet construction to the mechanisms and hinges, every aspect has been carefully researched and implemented with first-class German engineering. What makes us different is we have a large kitchen showroom, offer a personal and friendly service and do not ask for top end prices! 6. How does your payment structure work? Our pay structure and terms are in accordance with the KBSA protocol. We ask for a 25% deposit once you are happy with the design and the price. We then register it with the KBSA, who in turn will send you your consumer deposit protection certificate. The balance for the kitchen will be due 14 days prior to delivery. If we are installing the kitchen, a 15% deposit of the installation price is due after the site survey. From then on, 50% of the remainder of the installation price is due on the first day of fitting, with 50% on completion. 7. Are you members of any regulatory bodies? We are a fully accredited member with the number one body in this industry – the KBSA. We are also Trustmark registered. 8. Is my kitchen under guarantee? Yes. Your kitchen is guaranteed for 5 years from the date of delivery. 9. Do we give away our kitchen designs? No. However, once your deposit has been placed, we will release your kitchen designs to you. Prior to this we will take you through your plan step by step, make any changes you would like, show you the visuals and, of course, answer any questions you have relating to it. 10. Do you install the kitchens you supply? Yes, we do. Alternatively you can choose supply only. 11. If you are fitting one of your kitchens in my home how long will the fitting work be guaranteed for?